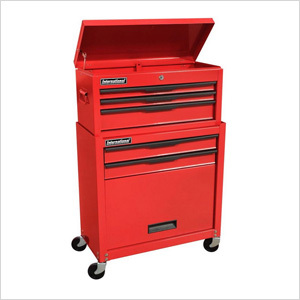 This 5-Drawer Combo is an excellent starter unit, perfect for organizing your tools. It's economically priced for the do-it-yourselfer. This combo moves around easily with the sturdy 3 in. all swivel casters.